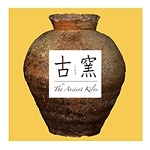 Four character marks of Xuande and of the period. 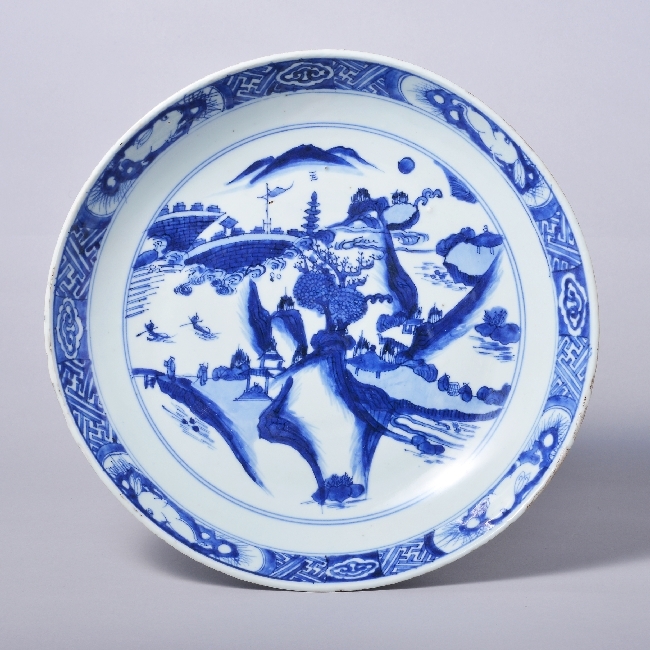 Xuande period, Ming dynasty, 15th century, Jingdezhen kiln ware, Chinese. Four character mark of ‘ Yong Bao Chang Chun ’. Four character mark of ‘ Zhao Fu Zhi Yong’ . ‘Da Ming Chenghua Nian Zhi ’ . with mesh and flower design. with dainthus and "Shou" character design. 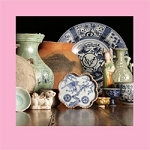 *Similar example : No.54, P.17, "The Exhibition of Late Josen Blue and White"
1989, Museum of Oriental Ceramics, Osaka. 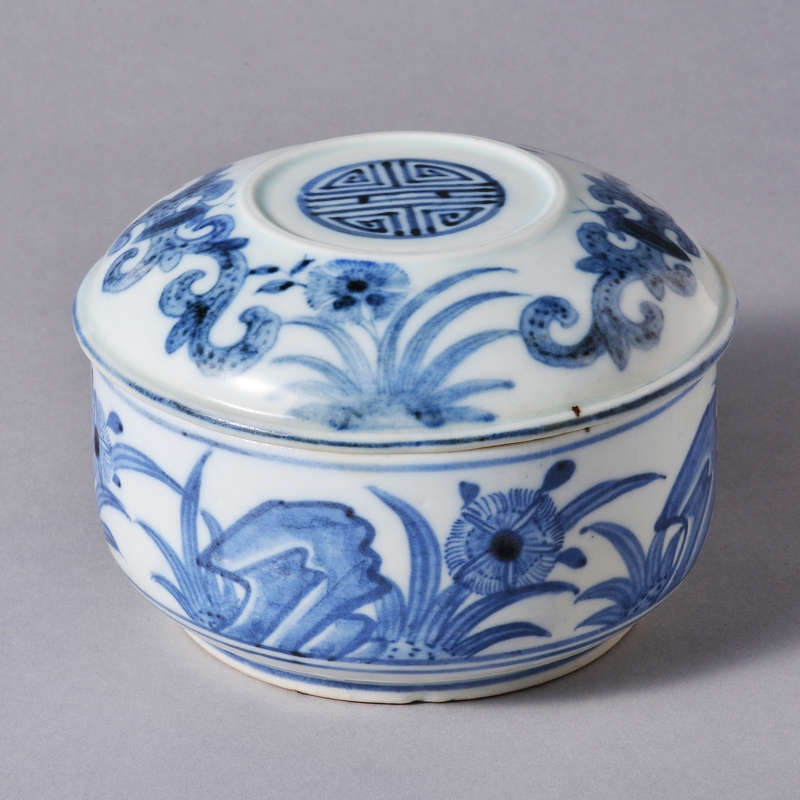 Ming dynasty, 17th century, Swatow ware, Chinese. 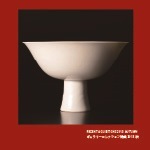 Toguri Museum of Art, 1988, Tokyo. 24. 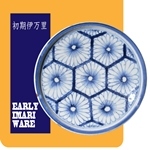 A Foliate-Rimmed dish, Imari ware in Ko-Kutani style. 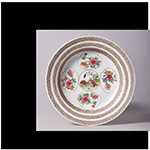 with Bird and wisteria blossom design. Edo period, 17th century, Japanese. 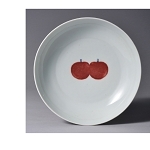 Edo period, 17th century, Imari ware in Ko-Kutani style. Japanese. Edo period, 17th century, Early Imari ware, Japanese. 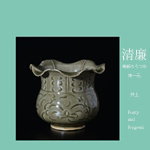 Published : No.52, P.33, ‘the Birth of Imari ware ’ , Kurita Museum.